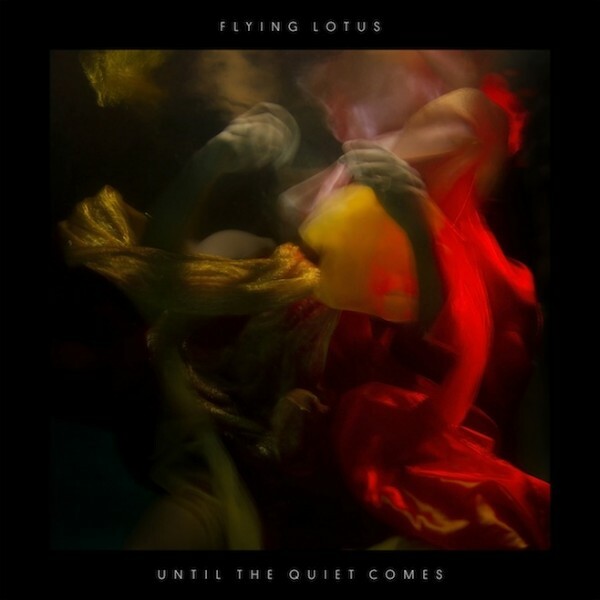 For those clamouring to hear Until The Quite Comes, the new album from the incredible Flying Lotus, wait no longer. The LA-based producer has teamed up with NPR to release the album as a stream, ahead of it’s official October 2nd physical release date. It features contributions from Thom Yorke, Erykah Badu, Thundercat and more.